With the monumental impact social media has today, it is important find content creators with a positive outlooks. With that in mind, here are some of the top YouTubers you ought to follow. Negin Mirsalehi is the definition of a girl boss. Known for her influence on Instagram, where she has 4.3 million followers, Negin has expanded to YouTube, where she posts weekly vlogs about her life in the fashion world. Recently, she had her own form of a reality show, where she had a camera woman follow her around to show her life during fashion week. From New York to Milan to Paris, she showed us the inside scoop of fittings and fashion shows from the top designers. And because a lot of people know her as the girl with the beautiful hair, alongside her social media career, Negin has her own business for hair care products called Gisou. The company sells luxurious hair oil made with honey from her father’s bee farm, where Negin worked growing up. Negin is definitely a woman to look up to because she can handle a business and not let anyone push her over—while maintaining a fun and outgoing attitude. Sharing your personal life on social media might be difficult sometimes, but it is much easier when your best friend is in the same field. The ultimate beauty duo everyone should know is Desi Perkins (DesireePerkinsMakeup) and Katy Degroot (LustreLux). These girls create videos reviewing new products and providing unbiased opinions, which aren't always easy to find. Desi and Katy are truly artists when it comes to their work, and they are the girls that do a full face of makeup to go to the grocery store. Their confidence in themselves and each other really rubs off on their viewers and makes them feel confident in their own skin. 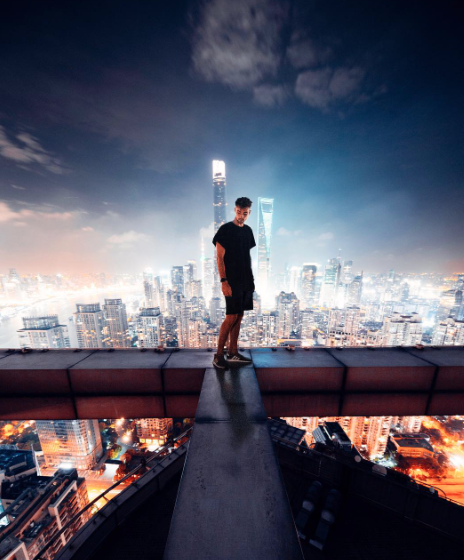 For those who are into cameras, photography, and more specifically, videography, Sam Kolder and Rob Strok are the way to go. Sam and Rob both dropped out of college because they weren’t happy with their direction. When they realized they could make a career out of what they call “visual storytelling,” they decided to just go for it. Each creator travels across the world to multiple countries, and their journey never ends. They encourage young people to get out there and create. With over 9 million subscribers, Kurt Hugo Schneider is a musician who can truly do it all. In all of his videos he recruits amazing artists to sing covers of the most popular songs while he plays most if not all of the instruments. Some of his most popular videos are the one take medleys. Kurt has also created multiple videos sponsored by Coca-Cola, where he makes music using the brand's bottles. He is the most genuine and inspiring musician on YouTube today. After a long day of school or work, we like to tone it down and watch something that will relieve our stress. The cast of Just Kidding Party brings a lot of entertainment to your screen by playing silly games where they eat nasty foods and compete in challenges for no prize. Along with JK party, the company has two other channels: JK Films, which is their original where they shoot movies and shorts films, and JK News, where they share their thoughts on current events. Their channel consists of a lot of adult talk and profanity, which is a bit rare on YouTube with all the censoring. The members of the company always show their true selves by speaking their minds because have no reason not to. Vloggins channels have been some of the most consistent growers on YouTube. Vloggers basically carry a camera around with them a few days a week and record their everyday life. 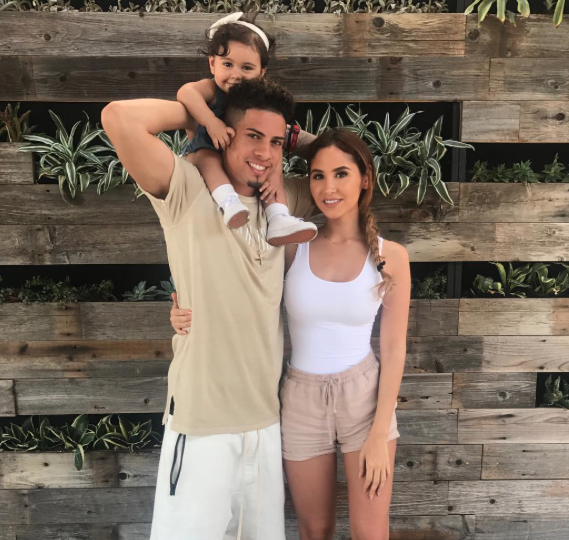 The Ace Family, consisting of Austin McBroom, Catherine Paiz, and their daughter Elle, have built a successful career with their videos. The couple is very appreciative of their fans, and they always find ways to give back, such as giving away a Jeep or inviting a few fans to their birthday parties. They created their channel in January of 2016 and now they have over 3 million subscribes and counting.